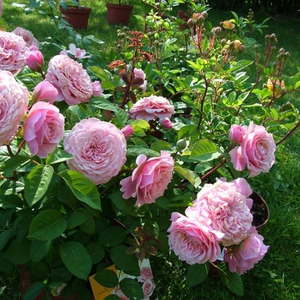 -Very much, regularly arranged petalled round, stuffed flowers with frangrance and continuously blooming. 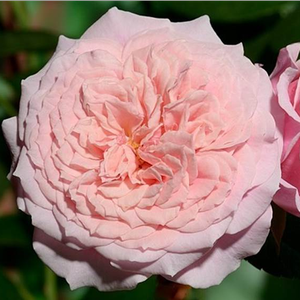 Habit: Very much, regularly arranged petalled round, stuffed flowers with frangrance and continuously blooming. 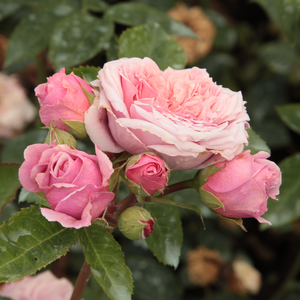 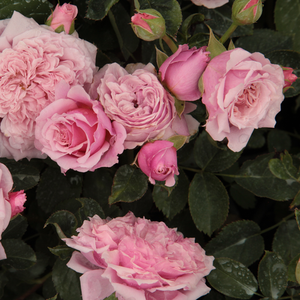 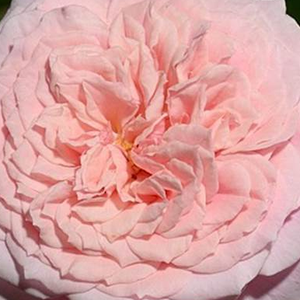 Profile: The fruity fragranced flowers cover the bush in small clusters.